NEW DELHI, 14 MARCH. The Supreme Court today asked former Fortis Healthcare promoters and estranged brothers Malvinder Singh and Shivinder Singh to inform it on how they plan to comply with a Rs. 3,500 crore arbitration order passed against them by a Singapore tribunal. "You were the flag bearers of the pharmacare industry and it doesn't look good that you are appearing in court," the top court said. It asked the duo to consult their financial and legal advisors and submit the plan by March 28, saying "hopefully it will be the last time you are appearing in the court". The top court was hearing a petition by Japanese firm Daiichi Sankyo which is seeking to recover Rs. 3,500 crore awarded to it by a Singapore tribunal in its case against Malvinder and Shivinder Singh. A bench headed by Chief Justice Ranjan Googi asked the brothers - who were present in court - to consult their financial and legal advisors and give a concrete plan on how they will comply with the Singapore tribunal's order. One of them had, in his affidavit, said that he had renounced the world. To this, the Chief Justice said, "Renouncing the world is good for you. But not for us. Tell us how you propose to do it. If you want time take it. Consult your accountants, financiers and legal advisers. But if you grab the microphone and start saying otherwise you will get into trouble." The top court had issued summons to the brothers on a request by Daiichi Sankyo which has sought a stop on the sale of controlling stakes of Fortis Healthcare to Malaysian IHH Healthcare Berhad. In December last year, the top court had put on hold the stake sale. The board of Fortis Healthcare had, in July last year, approved a proposal from IHH Healthcare to invest Rs. 4,000 crore by way of preferential allotment for a 31.1 per cent stake. The Malaysian IHH Healthcare Bhd became the controlling shareholder of Fortis Healthcare Ltd by acquiring a 31.1 per cent stake in the company. 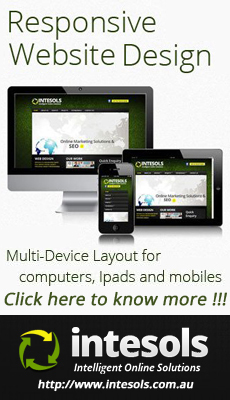 Daiichi had bought pharmaceutical company Ranbaxy - founded by the Singh brothers - in 2008. Later, it had moved the Singapore arbitration tribunal alleging that the brothers had concealed information that Ranbaxy was facing probe by the US Food and Drug Administration and the Department of Justice, while selling its shares. 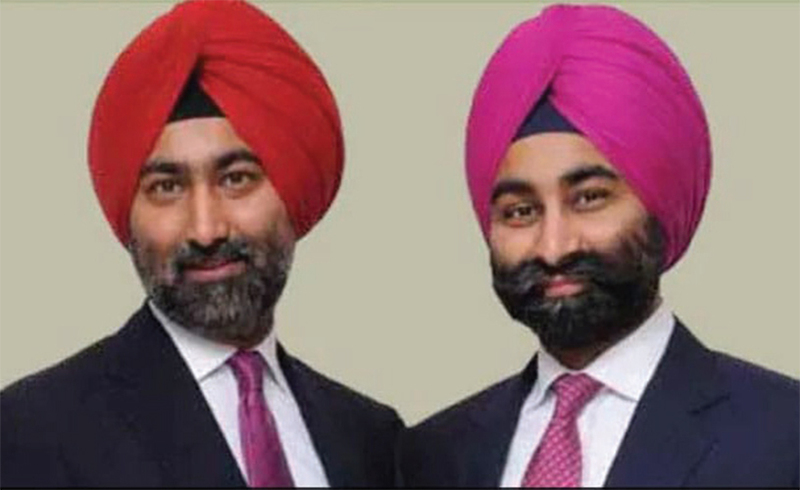 Last month, Fortis Healthcare Ltd had petitioned market regulator Securities and Exchange Board of India (Sebi) to arrest its founders after the Singh brothers failed to repay Rs. 400 crore that the watchdog had found they had fraudulently taken out. The regulator in October had ordered the Singh brothers, formerly controlling shareholders, to return the money, plus interest, within three months.